For every bad boss, politician or business leader, we are also surrounded by phenomenal acts of leadership. 2013 is quickly drawing to a close. Now is an opportune time to think about the people who had the biggest impact on you over the last 12 months. There have been many leaders who have impacted me throughout 2013, ranging from those I know personally, to people I have only read about. 1. Nelson Mandela. 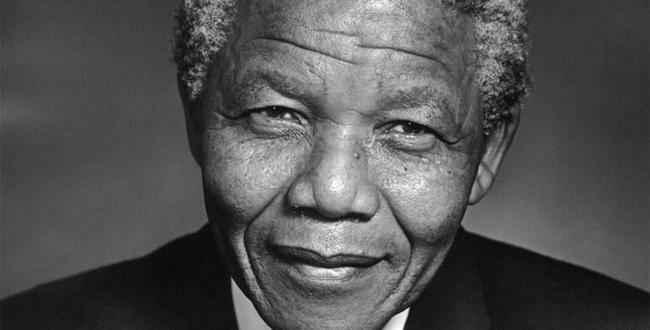 I could fill a small country with accolades this beautiful man achieved, and since his passing we have been reminded of the extraordinary contribution he made to the world, in leading his country from the extremes of apartheid through to democracy. 2. Pope Francis. For being unafraid to challenge the excesses of the church, modelling the behaviour he wants to see in others, and for his genuine acceptance and love of all people despite their sexuality, background, or religious beliefs. See here for more. 3. Malala Yousafzai, 16 year old Pakistani school pupil and education activist. Malala has made my list for sharing her inspirational story with the world, demonstrating exceptional courage, and working peacefully towards resolution and furthering her cause. 4. Jørgen Vig Knudstorp, CEO, LEGO Group. For leading a complete transformation of the iconic company many of us have fond childhood memories of. He instigated a focus on performance, a return to their core product and is willing to make the necessary tough calls. See here for more on this extraordinary CEO. 5. Dean Barker, skipper of Emirates Team New Zealand in the America’s Cup. This calm and collected leader has a commanding presence which defies his quiet demeanor. When his team lost, he conducted himself with professionalism and grace. He is not only an inspiration to his team mates and a highly successful athlete, he is also a shining role model for all aspiring leaders of today and tomorrow. 6. Sheryl Sandberg, American businesswoman, Chief Operating Officer of Facebook and author of Lean In. 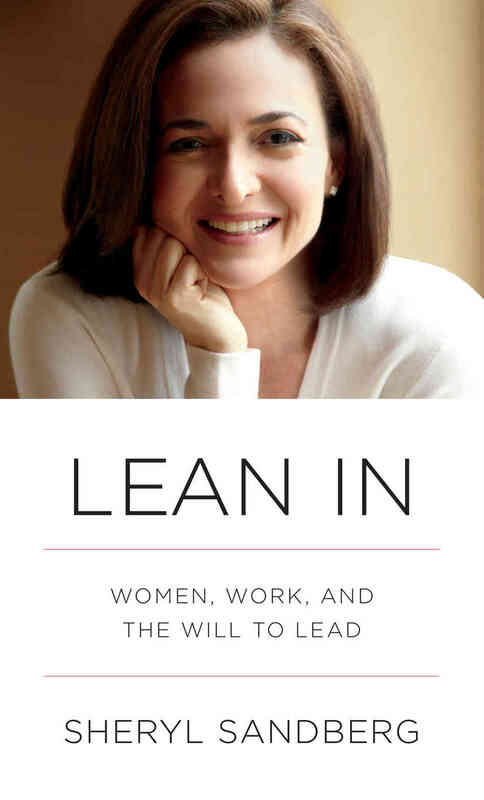 I have to admit, I have not (yet) read her book, but I have never come across a book which has influenced so many of my female coaching clients and colleagues…ever. So, this is for her positive influence, affirmation, and ability to catalyse change in them. 7. Nicola Campbell, leadership coach. And my coaching supervisor. Almost none of you will know this woman, but often leadership is about how we influence and effect the people directly around us. Nicola was a crucial part of me becoming a coach and continues to model everything I love about coaching. Nicola is one of my top leaders because she listens, challenges, facilitates clarity, and has been a supportive mentor in my coaching journey. 8. Hassan Sheikh Mohamud, President of Somalia. One of the most intelligent and engaging leaders to emerge out of the war torn country since its collapse and descent into civil war in 1991. For his passion, belief and love of a nation. For leading with authenticity and conviction. For advancing national reconciliation, anti-corruption measures, and socio-economic and security sector reforms. And, for all he has done, and is doing, for Somalia. 9. Christine Lagarde, French lawyer and the first woman to run the International Monetary Fund (IMF). She has spent much of her first two years on the job battling the debt crisis in Europe and calling for ailing global economies to accelerate steps for stable growth. Lagarde demonstrates steely nerve, resilience and steady leadership in tough times. She is also not afraid to call it like it is. What a woman. 10. Indra Nooyi, Indian-American business executive and the current Chairperson and Chief Executive Officer of PepsiCo. Apart from her ability to consistently deliver good financial results for the company she is at the helm of, she recognises and acknowledges her executives as people with families and private lives. For example, Every quarter she sends a hand-written letter to the spouses of all 27 of her top executives, thanking them for their support despite the long hours of work and travel. Leadership is about getting to know your team as people, not just as workers. Nooyi is a shining example of this. Who were your top leaders of 2013 – and why did they have such a profound impact on you?